Steve was born in San Jose and raised in Salinas, CA. He graduated from the University of the Pacific and Western Seminary; both experiences proving to be integral to his call to ministry. 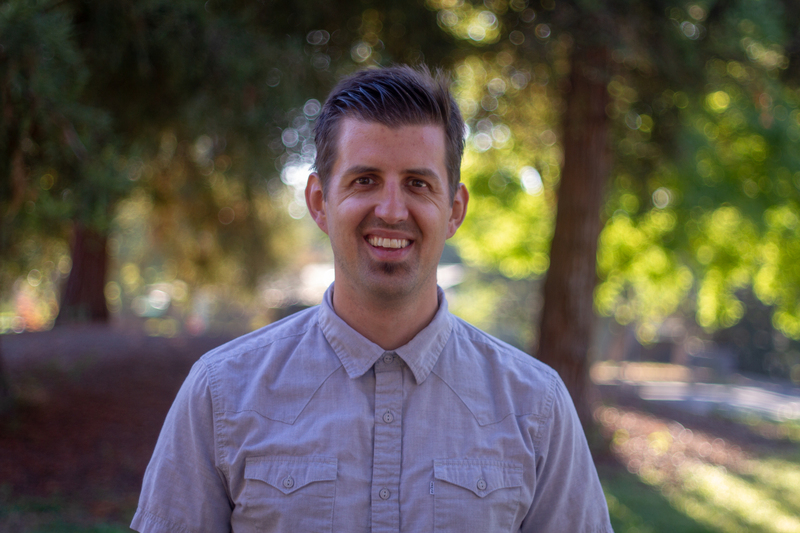 After seminary Steve moved to Durango, CO to help plant a church, worked for almost seven years with both Sojourn Collegiate Ministry and REUNION Christian Church in Boston, and most recently served as an Associate Pastor for Regeneration Church in Oakland, CA. Steve and his wife Amy have been married for 10 years. They have two awesome kids, Marina and Cruz. They can usually be found reading books, riding bikes, or eating Mexican food. Steve and Amy are grateful to help lead the Discovery community as we continue to grow in our ability to serve our city and impact our world.